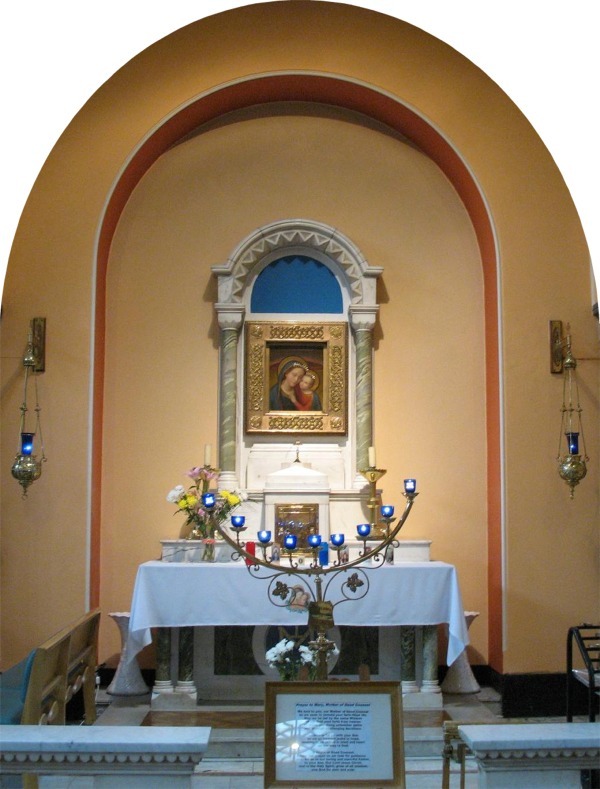 All over the world, Augustinian churches are graced with shrines to Mary, Our Mother of Good Counsel, that centre on an appealing image of Mother and Child. The original fresco from which they draw their inspiration is venerated in the Augustinian church in the Italian town of Genazzano, some fifty kilometres east of Rome. Here pilgrims come from all over the world. These have included many saintly people. Tradition traces the origin of this beautiful image back to 25th April 1467, and tells of wonders associated with it from the beginning. Down the centuries it has been honoured by the Popes who have come on pilgrimage, among them blessed John XXIII and John Paul II. Earlier, Pope Leo XIII was devoted to the image and had the invocation “Mother of Good Counsel, pray for us” added to the Litany of Loreto. (Augustinian Missal).